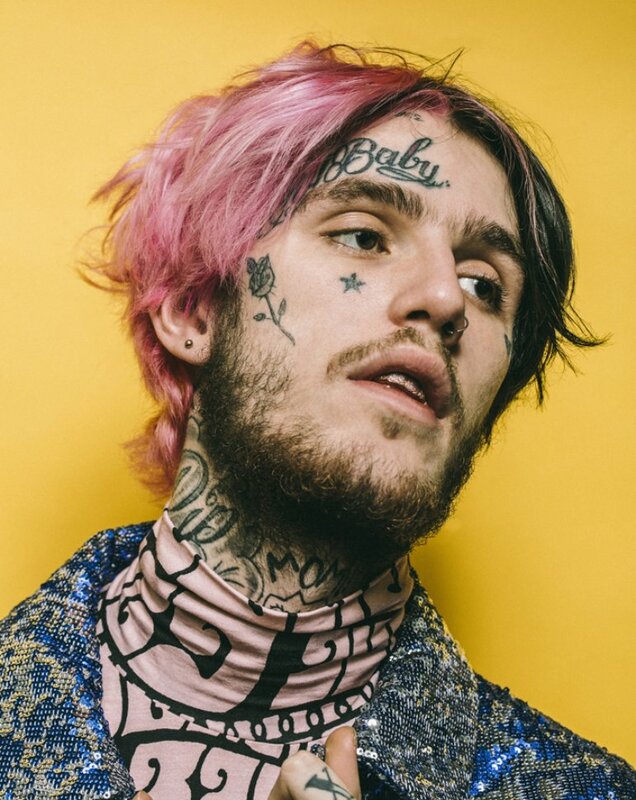 A FREE drum kit download inspired by the sounds of Lil Peep. This kit includes: 808s, kicks, hats, snares, percs, and more! Use one of the buttons below and like to download for free!